Receive reliable, flexible & cost-efficient cleaners to your door in under 24 hours. Click the hashtag to find out more. The Next Web Conference is heating up! 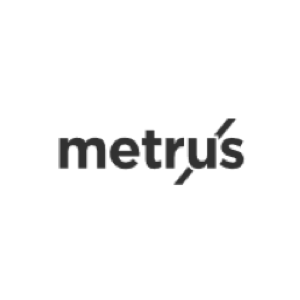 Get in on the action before you miss the latest speakers, startups and news. We take pride in the quality of our service. No matter your business, organisation or sector, we’ll adapt our cleaning services to match your needs. Cost-efficient packages tailored specifically to those who manage office and residential blocks. 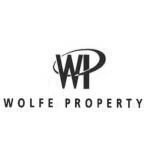 We provide peace of mind to London’s top management companies. End-to-end reliable cleaning packages tailored to London's most established estate agents. We take care of all of the hassle so you can focus on what matters most. Post-development properties need real experts to make sure things look spick and span before clients walk through the door. That's where we come in. Managing events is stressful. That's why you need the right cleaners at your disposal to make sure it's handled on-time and to the standard your clients expect. Our team understand that every client has different needs. This is why we offer completely tailorable packages to match your individual requirements. We are determined to exceed our clients’ expectations through our commitment to superior cleaning whilst reducing our eco-footprint. Know when our team comes through the door with our leading GPS tracking attendance system, giving you peace of mind that the job's underway.  "Nettoyer has provided us with excellent service. The staff are professional and courteous and the management team are actively involved in the day to day running of the business." "I'll never use another cleaning company again. 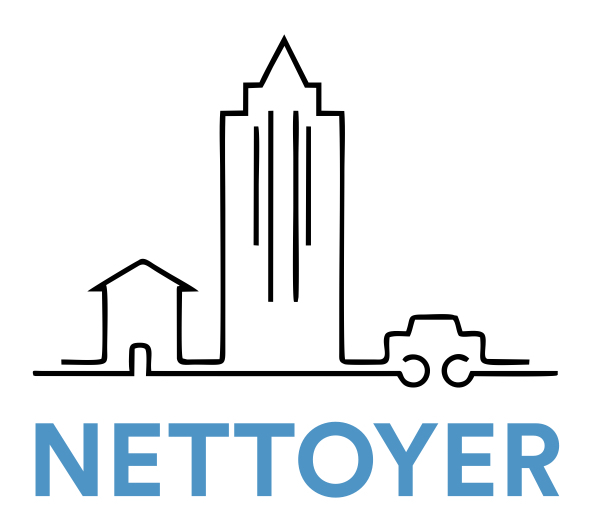 Thanks Nettoyer"
"Nettoyer are dedicated to providing quality cleaning services and they pride themselves on making sure the property is always left looking its best"